Love Wimbledon has submitted this response to Merton Council’s recent Parking Consultation. Love Wimbledon BID is very disappointed to see the consultation about parking charges and are opposed to this on a number of principles. Fundamentally, have no doubts that Love Wimbledon is very supportive of initiatives that are likely to improve air quality. We have been working closely with Sustainable Merton, Merton Council and Greater London Authority (GLA) to understand the issues and apply for funding and support air quality initiatives within the town. However, we do not believe the proposals outlined in this consultation will tackle air quality and certainly not give it the urgency that this issue requires. There are 4 primary issues in Wimbledon that each have a dramatic impact on air quality. Addressing any one of these issues directly will have a significant impact on air quality. For example, changing no.93 bus route to hybrid immediately reduced NOx emissions by nearly 50% in Putney High Street. It is no secret that retail is in turmoil and retail patterns are changing dramatically year on year. In Merton, we are unfortunately out of control of decisions of national chains but must do what we can collectively, to support our local retail centres as much as possible. With the recent closure of HMV, Chimichanga and Maplin and Evans Cycles and Debenhams both regularly in the news for having trading difficulties, we do not need any additional local factors that will contribute to the demise of ‘the high street’. Retailers with a physical presence are already at a distinct disadvantage with significantly higher overheads, so collectively we need to work much harder to ensure our town centres have compelling reasons to visit them. High parking charges do not provide any incentive for people to visit the town. The cost of parking in New Wimbledon Theatre car park is going to increase by 100%. This car park supports the smaller and independent shops along The Broadway during the day, where footfall is already low and the evening and cultural activities in the town after 6pm. The report refers to cars circling to find parking. I would like to see the evidence that demonstrates this. Cars wait in Hartfield Road and Broadway car parks for an available space and you cannot circle around St George’s Road, Worple Road due to the traffic directional restrictions. Quality of the council owned car parking is also very poor, not well lit, the surfaces are sub standard and overall are not well maintained. St George’s Road car park regularly attracts anti social activity, the pedestrian entrances are unsanitary and we have been lobbying for improvements to this facility for many years. There are also proposals within this consultation with regards to reduced prices for season tickets for the car parks which are contradictory to the policy of wanting to reduce traffic in town. Comparisons within the report are misleading. Wimbledon is one of the very few areas across London that has parking restrictions until 11pm. All restrictions in Westminster end at 6.30pm Monday to Friday and Saturday at 1.30pm except for coaches. Parking costs on the street in Soho are £4.90 per hour. Wimbledon is being proposed as £4.50 per hour – are we comparing Wimbledon to these destinations? Love Wimbledon BID is ready to work with Merton Council initiatives that are going to improve the town centre, including it’s air quality but we do not believe that this parking strategy will have the positive impact that we are all looking for. This is demonstrated by the lack of targets and clear measurable objectives in the paper. Love Wimbledon is ready to discuss a strategy on personal deliveries and last mile delivery opportunities. Let’s be part of the change towards electric vehicle adoption by providing EV charging points in the public car parks and not just on residential streets. Let’s consider providing additional 20 minute free bays (including freeing up those outside the station from food delivery bikes, which we have also been actively lobbying for) to allow for short stay convenience shopping, particularly supporting small independent businesses. 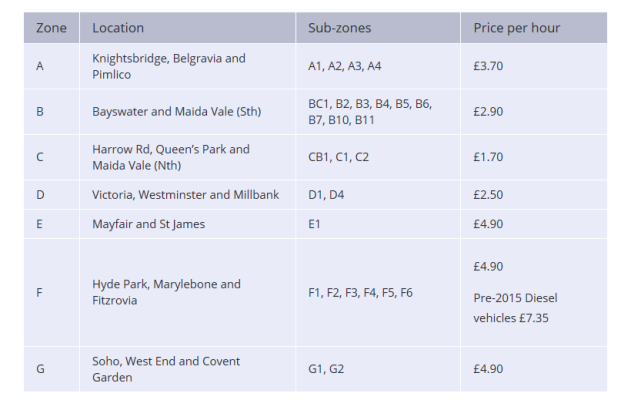 Let’s lobby the bus companies, TfL and GLA hard to change their policies, particularly as the extended ULEZ will not impact upon Merton and is likely to attract the older fleet of vehicles. 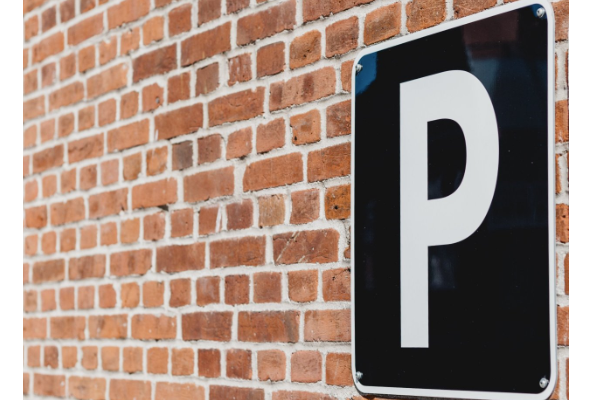 Can we actively support our evening and night time economy and take the pressure off the on street parking bays in the residential areas by having a flat rate after 6pm or reduce the evening hours of operation of the council owned car parks? 11pm is punitive and unreasonable for off street parking. Let’s work with local businesses to encourage them to change their HGV fleet or travel outside of peak times. Actively promote an anti-idling campaign with 20mph streets across the borough reducing emissions by eliminating aggressive accelerating. How is Merton Council planning to demonstrate that by raising the parking charges there will be a dramatic impact on air quality that warrants this approach? And how is this going to be measured? 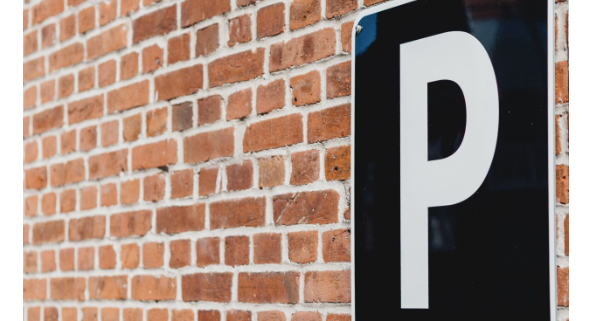 Love Wimbledon believes that raising parking charges by such a high percentage will have a detrimental impact on people’s perceptions of visiting the town – pushing them out to retail parks and further incentivise online shopping. If LBM are truly serious about changing air quality, then let’s do that and not pretend that parking charges are going to have the required effect we all seek. We need flexible and intelligent tariffs to support business particularly at this time of challenge for town centres and high streets.